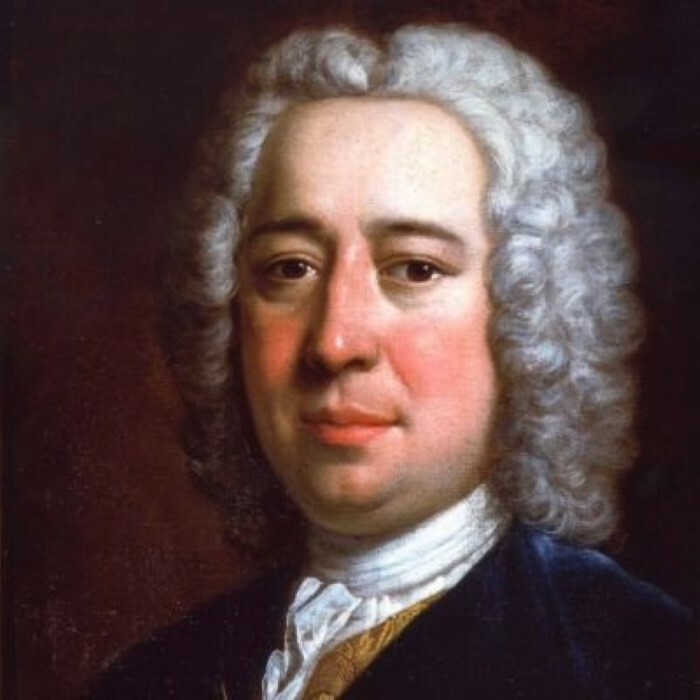 Nicola (Antonio) Porpora (or Niccolò Porpora) (17 August 1686 – 3 March 1768) was a Neapolitan composer of Baroque operas (see opera seria) and teacher of singing, whose most famous singing student was the castrato Farinelli. Other students included composers Matteo Capranica and Joseph Haydn. Porpora was born in Naples. He graduated from the music conservatory Poveri di Gesù Cristo of his native city, where the civic opera scene was dominated by Alessandro Scarlatti. Porpora's first opera, Agrippina, was successfully performed at the Neapolitan court in 1708. His second, Berenice, was performed at Rome. In a long career, he followed these up by many further operas, supported as maestro di cappella in the households of aristocratic patrons, such as the commander of military forces at Naples, prince Philip of Hesse-Darmstadt, or of the Portuguese ambassador at Rome, for composing operas alone did not yet make a viable career. However, his enduring fame rests chiefly upon his unequalled power of teaching singing. At the Neapolitan Conservatorio di Sant'Onofrio and with the Poveri di Gesù Cristo he trained Farinelli, Caffarelli, Salimbeni, and other celebrated vocalists, during the period 1715 to 1721. In 1720 and 1721 he wrote two serenades to libretti by a gifted young poet, Metastasio, the beginning of a long, though interrupted, collaboration. In 1722 his operatic successes encouraged him to lay down his conservatory commitments. After a rebuff from the court of Charles VI at Vienna in 1725, Porpora settled mostly in Venice, composing and teaching regularly in the schools of La Pietà and the Incurabili. In 1729 the anti-Handel clique invited him to London to set up an opera company as a rival to Handel's, without success, and in the 1733–1734 season, even the presence of his pupil, the great Farinelli, failed to save the dramatic company in Lincoln's Inn Fields (the "Opera of the Nobility") from bankruptcy. An interval as Kapellmeister at the Dresden court of the Elector of Saxony and Polish King Augustus from 1748 ended in strained relations with his rival in Venice and Rome, the hugely successful opera composer Johann Adolph Hasse and his wife, the prima donna Faustina, and resulted in Porpora's departure in 1752. From Dresden he went to Vienna, where among other pupils he trained the young Marianne von Martinez, a future composer. As his accompanist and valet he hired the youthful Joseph Haydn, who was making his way in Vienna as a struggling freelancer. Haydn later remembered Porpora thus: "There was no lack of Asino, Coglione, Birbante , and pokes in the ribs, but I put up with it all, for I profited greatly from Porpora in singing, in composition, and in the Italian language." He also said that he had learned from the maestro "the true fundamentals of composition". Besides some four dozen operas, there are oratorios, solo cantatas with keyboard accompaniment, motets and vocal serenades. Among his larger works, his 1720 opera Orlando, one mass, his Venetian Vespers, and the opera Arianna in Nasso (1733 according to HOASM) have been recorded.